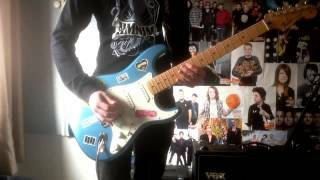 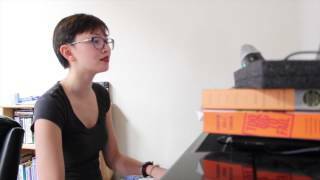 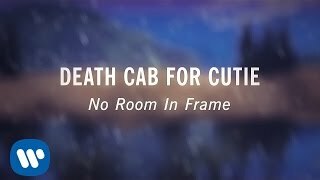 "No Room In Frame" (2015) on the album Kintsugi(2015). 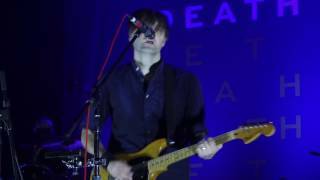 Sáng tác bởi BENJAMIN GIBBARD, NICHOLAS HARMER. 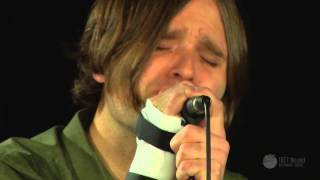 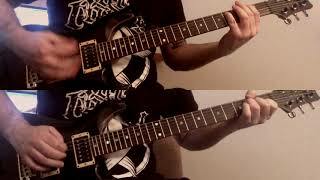 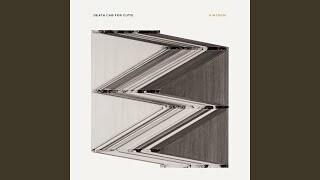 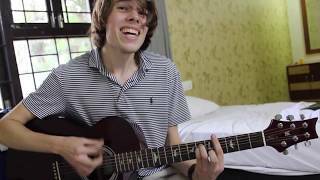 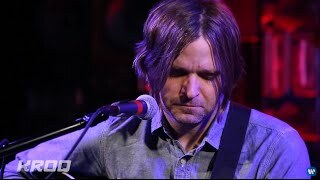 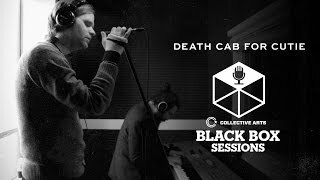 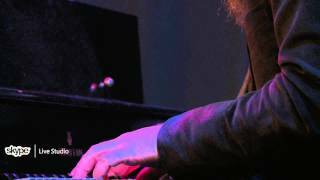 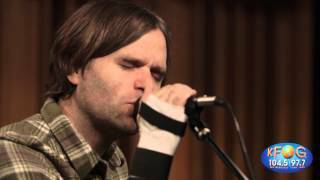 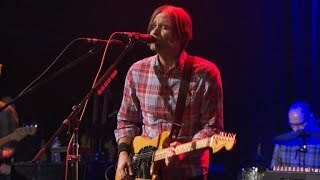 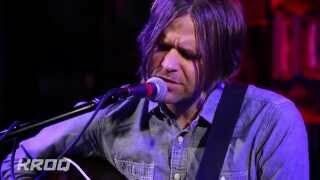 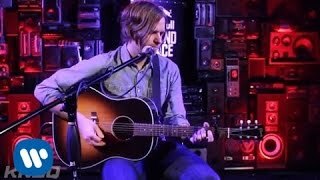 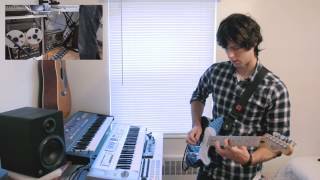 Saturday Sessions: Death Cab For Cutie performs "No Room In Frame"
When the cameras turned to face you? 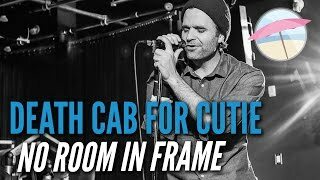 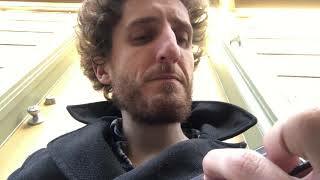 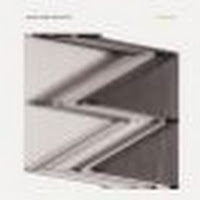 Albums has song "No Room In Frame"